We’re a few days late, but Chapter 3 is finally ready for beta-access backers to enjoy! Chapter 3 is the end of the first “book” of the game (where the story is split into three distinct books). Looking back on our January Plans from a previous update, we’ve accomplished everything we set out to do, and we are still on track for a (late) March release! 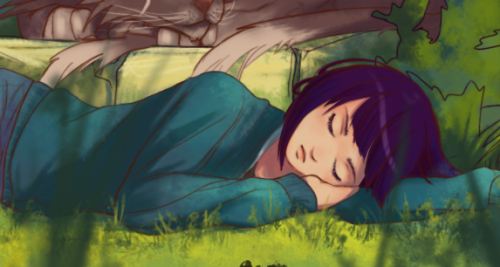 The script has been edited, we’ve on-boarded a new artist who is working on the ending panels, Chapter 3 is now released, and we opened a late-backing pre-order system on our website: http://fancyfishgames.com/reality/. For February, we want to keep up the momentum and and stay on target to release the full game by the end of March. 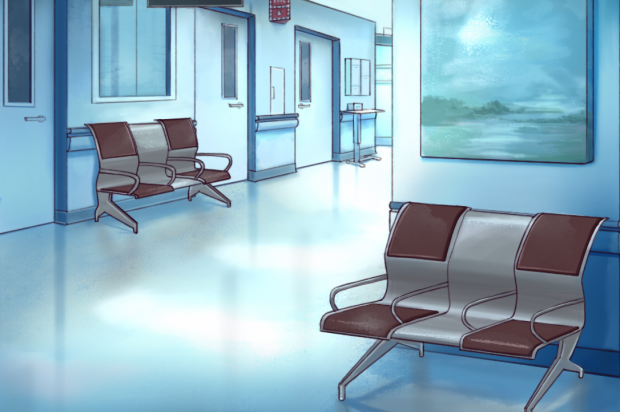 We’ll mostly be focusing on editing, art and music updates now, and we should be able to increase our pace since the majority of the backgrounds and character sprites are done. Our goal is to release all of Book Two (chapters 4-6) by the end of the month. That will leave Book Three, the epilogue, finishing touches/revisions, and backer rewards for March, which is definitely doable (especially now that we have a second artist on board). Are the secrets of Vitalia and the Penta hidden beyond the bridges? It’s an exciting time as the full story is finally coming together. Thank you for all your support to help make this happen! We will continue to share development updates, and if you have any feedback on Chapter 3, feel free to post it in our development forums: http://fancyfishgames.com/forums/discussion/255/player-feedback-thread or use our handy feedback survey: https://docs.google.com/forms/d/e/1FAIpQLSdyv7axizrXSBzvKka6t9bgxHd5l5vKL2jYH_qwONRAmb9fag/viewform. 2. 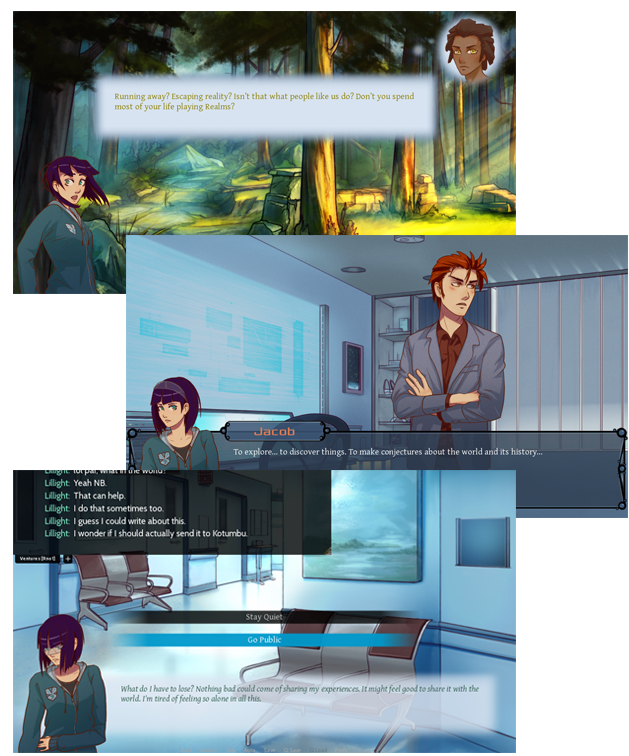 I wonder if it might be a good idea to have Lilya note that Ben doesn't have the Penta headset on when she is at the hospital (when the player chooses to pursue Ben). I had no problem noticing him not wearing it in the image and I did question it, but a verbal plant might be appropriate--especially since Lilya notices the removed headset if the player does decide to take Ben to the hospital instead.